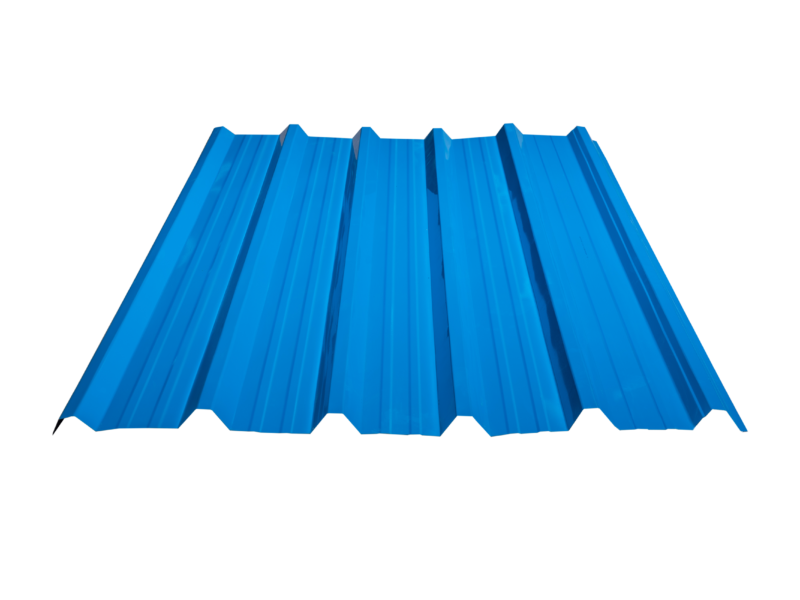 Viraat Industries offering an affordable range of Puff Panels for roofing, wall cladding, and cold room walling. 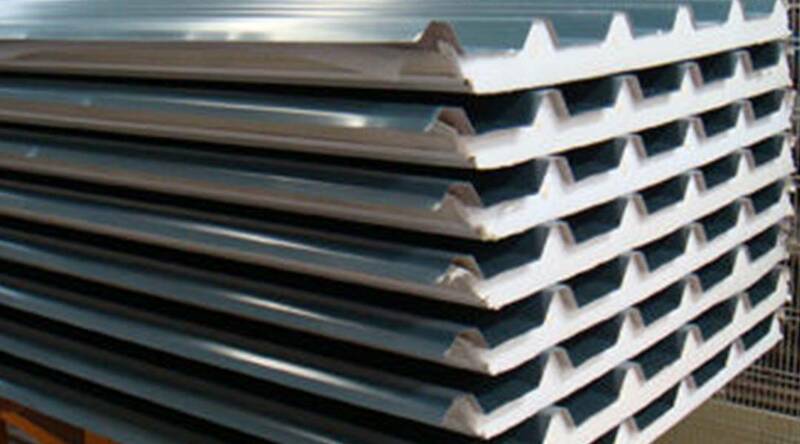 These panels comprise of two facings of relatively thin metal sheet profiled of high strength enclosing a core, which is relatively thick and light with required stiffness. Mobility and Efficiency: Sandwich Panel is the only material that allows disassembling the construction and erecting it somewhere else. Erection Promptness: High-speed erection is achieved due to the light weight of panels, as well as due to their design features, such as complete factory-assembled. Construction Lightness: Lightweight of Sandwich Panels affects the reduction of costs for equipping the basement; there is no need for heavy lifting equipment. 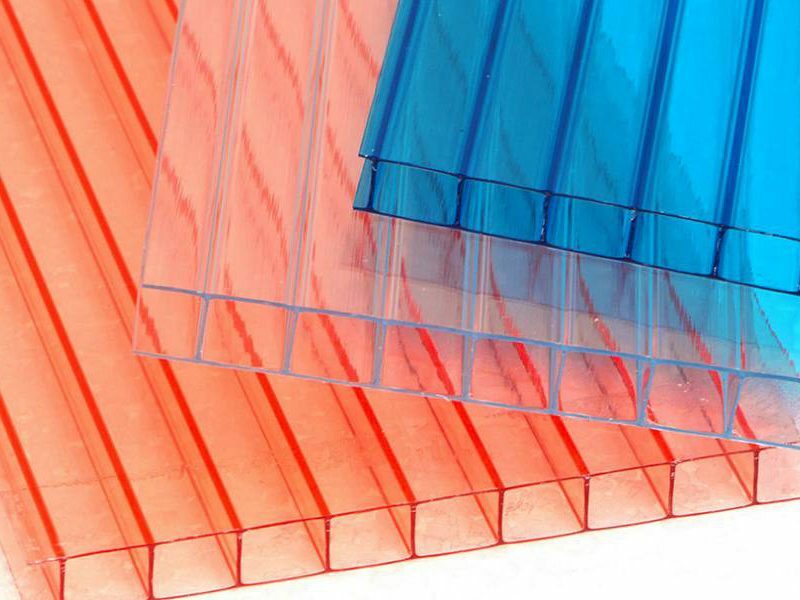 Hygiene: Sandwich Panels meet the sanitary and environmental standards, including standards of housing construction; another property is excellent sound insulation. Long Working Life: The working life of Sandwich Panels on average is about 20 years.